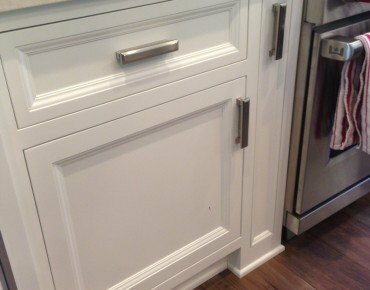 At C C Custom Cabinets, Inc. we don’t just sell ideas we create them. 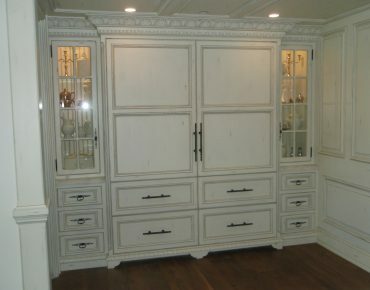 We design custom cabinets, kitchens, baths, bars and bookcases. 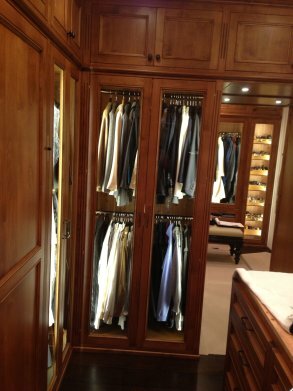 But above all, our business gives you personalized service and the confidence you need to proceed. 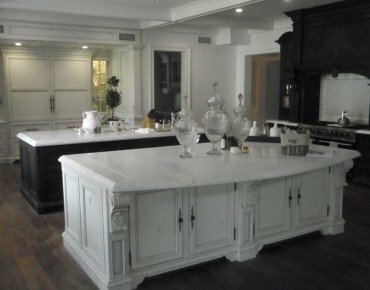 With over 24 years in the custom cabinet industry, C C Custom Cabinets, Inc. can also design specialty products such as PC desks, laundry cabinets, TV cabinets and entertainment centers. The interiors of your home reflect your personality and thinking. We offer you a host of innovative ideas to turn your dream home into a reality. From aesthetic to modern, we have innumerable design patterns that are a sure hit among our prestigious clients. We also provide concept visuals to the clients.